Lowering the temperature in your home is always a priority once the hot, humid days of summer show up on your doorstep. This can easily be done with this progressive 14,000 BTU air conditioner as it’s been made to cool down rooms up to approximately 700 square feet in size. This portable model features a single-hose design and its continuous-use, direct-drain system can handle a capacity of 54 pints every 24 hours. 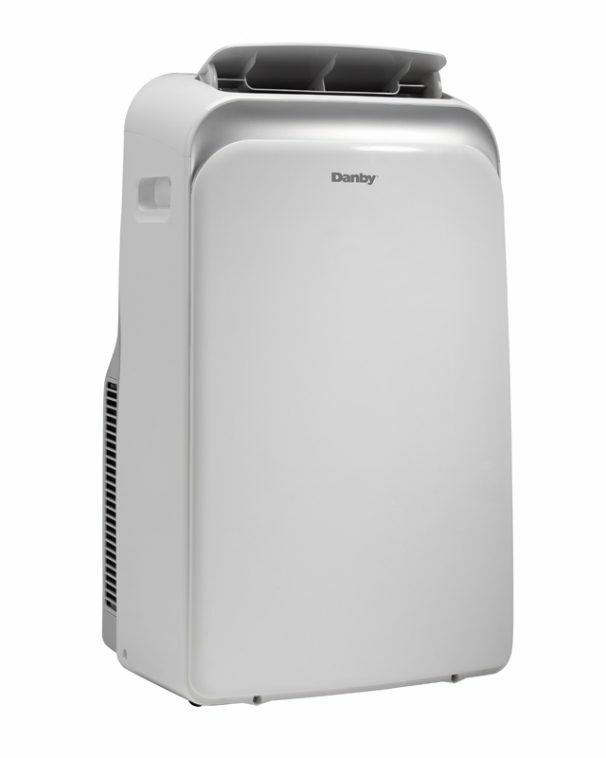 It runs quietly and smoothly on environmentally-friendly R410A refrigerant which is designed to keep the air fresh and cool. The variable electronic temperature control with LED display is easy to program and the remote control unit enables you to manipulate the appliance from anywhere in the room. Your personal schedule can easily be adhered to by using the automatic on/off feature to start and stop the unit whenever you choose. 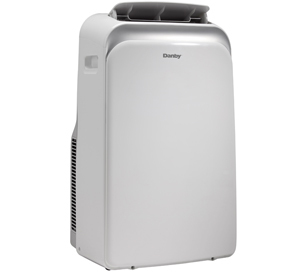 Relocating the air conditioner to any room is made easy with the built-in handles and castors. This top-of-the line air conditioning unit also comes with a 12-month warranty on parts and labor.